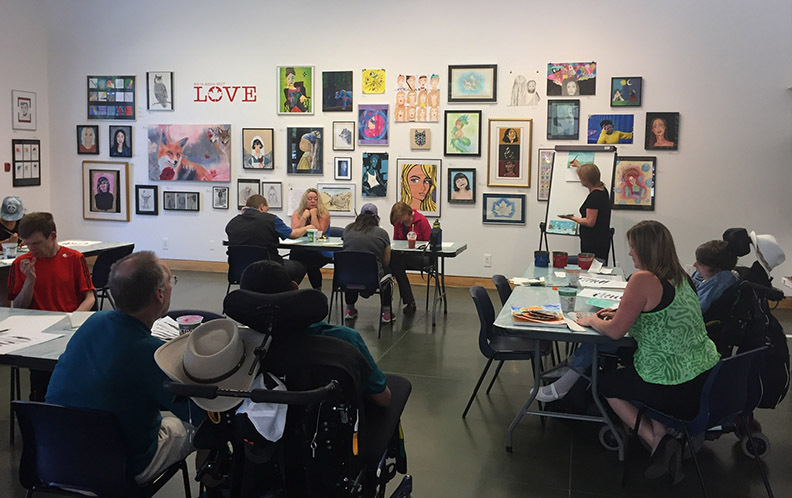 Connect is a studio art class for youth and adults with diverse abilities. 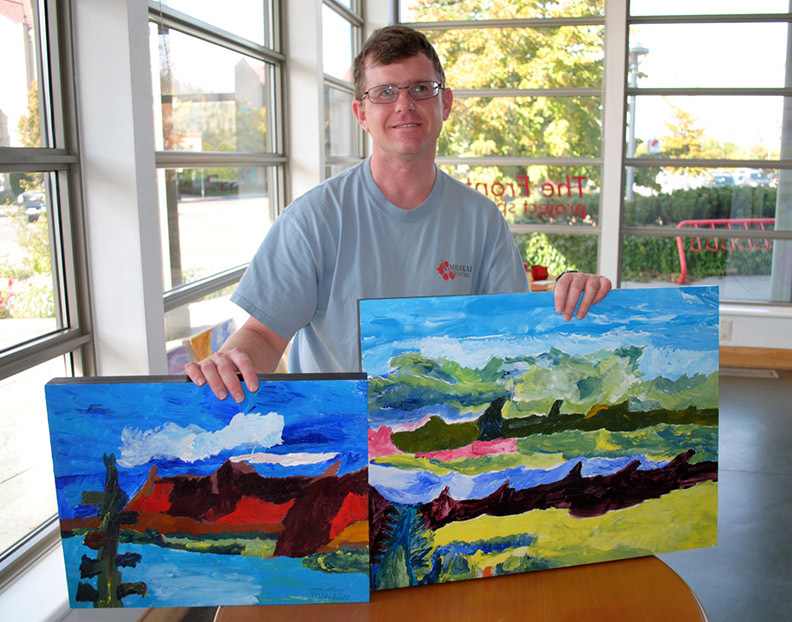 Classes will be led by local artist Sarah Parsons. 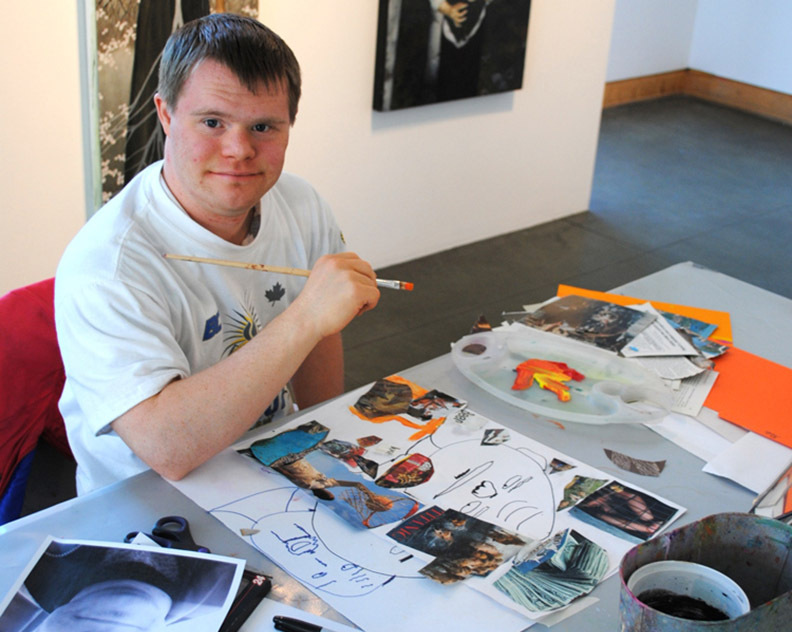 Each session will explore a range of artistic media and techniques. Class size is limited to ensure quality one-on-one instruction. If you have questions about this particular program, please contact laura@kelownaartgallery.com.